A fuel bowser usually contains liquids or chemicals that are used on site. 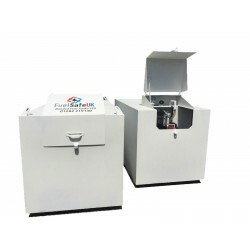 They can also be used for storing large amounts of fuel, this fuel can then be easily transferred to other vehicles on your company premises. 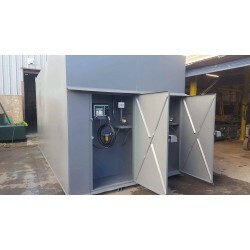 Our fuel bowsers or fuel stations as they are sometimes called still needs to have to the same specifications as a bunded fuel tank would need and by using the same high grade steel, security features and using the UK’s safety regulations. 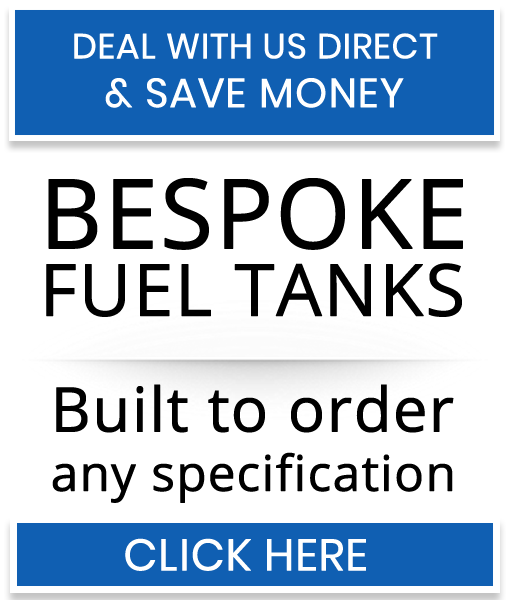 As with most of our tanks , generators and fuel bowsers we can paint your fuel bowser in any colour you like, why have our standard blue when you can have any colour you want? That’s why we are so popular, we give you what you pay for, makes sense right? 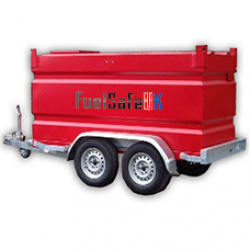 We also guarantee our fuel bowsers are all built the same using high grade UK steel and with safety as our top priority.